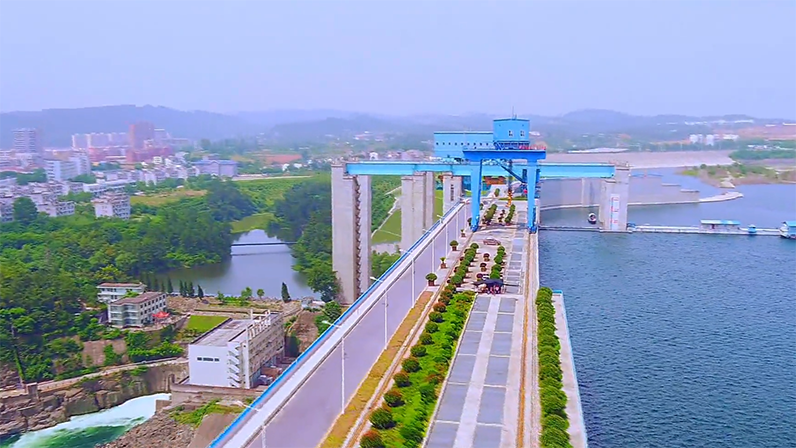 This is a video that shows the key projects along the central route of the South-to-North Water Diversion Project. 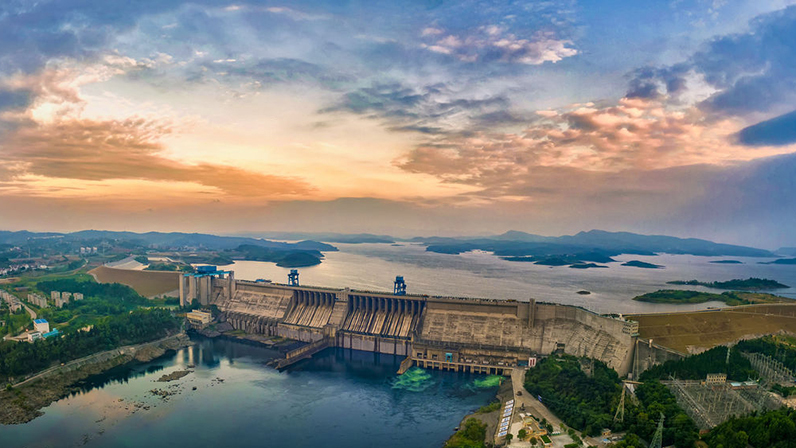 Danjiangkou Reservoir is where the central route of China's South-to-North Water Diversion Project starts. 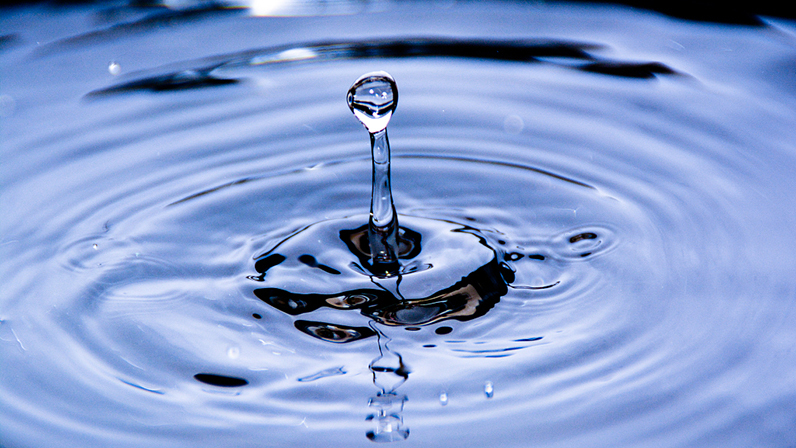 The project is world's largest water transfer project to date. Check out the stunning aerial view of the reservoir. 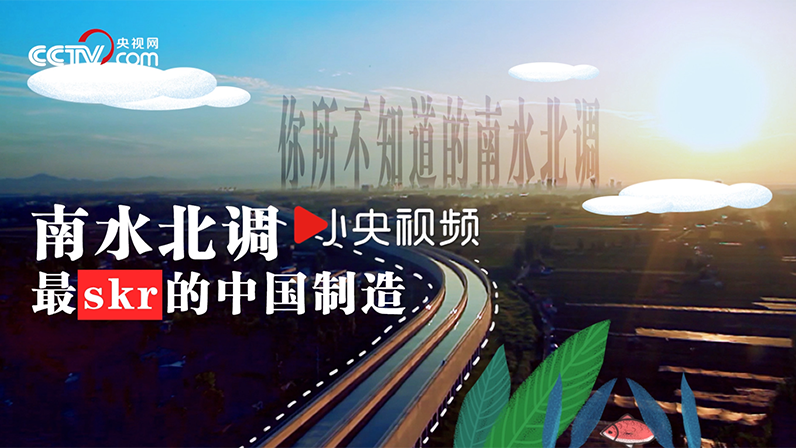 Recently, a video named "South-to-North Water Diversion: The most 'Skr' Chinese manufacturing project" goes viral. 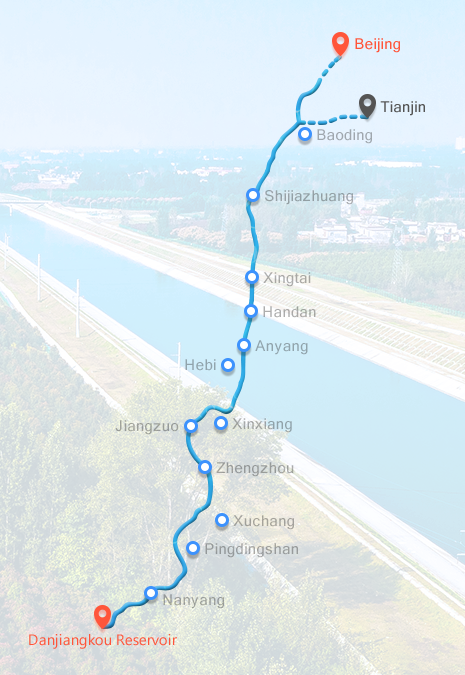 As of June 30, the central route of the South-to-North Water Diversion project has channeled 868 million cubic meters of water to Tianjin, Hebei and Henan which have experienced water shortages. 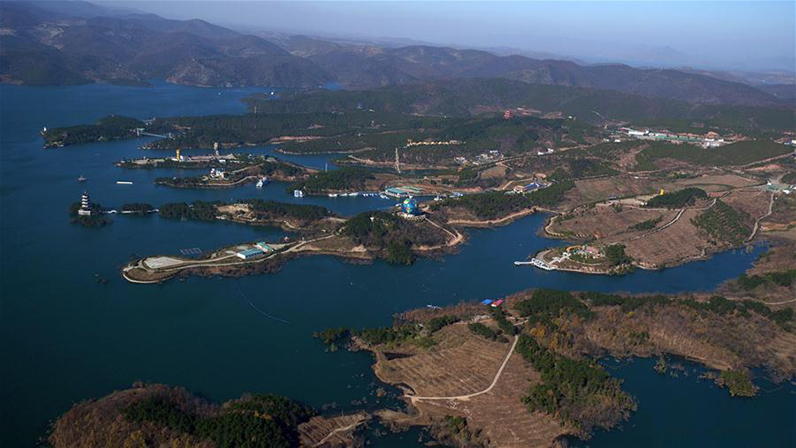 A glimpse of Danjiangkou Reservoir in Xichuan county, central China's Henan province. 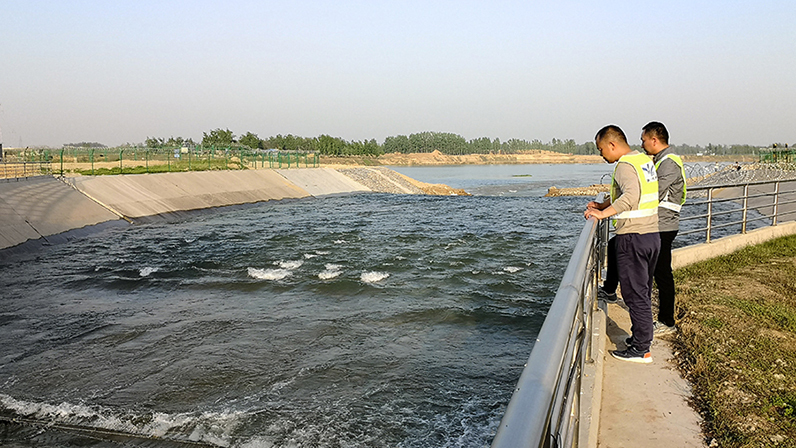 It's one of the water sources of the central route of China's south-to-north water diversion project.